Page Parkes Model + Talent: Emily Matheny & Bambi Lynn Featured with Jonathan Blake in HL&H! Emily Matheny & Bambi Lynn Featured with Jonathan Blake in HL&H! 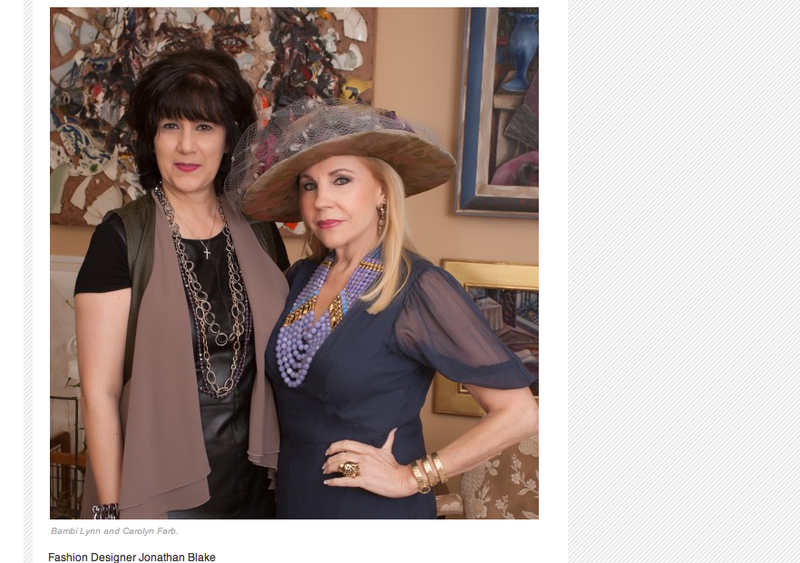 Our gorgeous model Emily Matheny and talented Fashion Events Producer Bambi Lynn of BlinC by Bambi Lynn were recently featured alongside designer Jonathan Blake in Houston Lifestyle & Homes! Read more about the article here!